I heard a voice coming from heaven: Come, all ye most wise virgins, store up oil in your vessels, until the bridegroom cometh. A cry goes up at midnight: Behold, the bridegroom cometh. 10 As for me, behold, I will dwell at Mizpah, to serve the Chaldeans, which will come unto us: but ye, gather ye wine, and summer fruits, and oil, and put them in your vessels, and dwell in your cities that ye have taken. 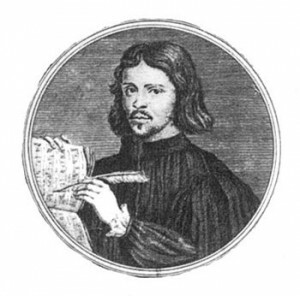 This entry was posted in Tallis, Thomas (1505-1585) and tagged album, Audivi vocem, CPDL, I heard a voice, Jeremiah, Jeremiah 40, Jeremiah 40:10, Matthew, Matthew 25, Matthew 25:6, motets, mp3, sheetmusicplus, YouTube by John. Bookmark the permalink.